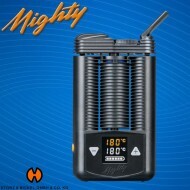 The battery-powered Crafty is, without a doubt, the perfect companion on the go. 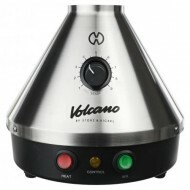 While the Crafty's .. 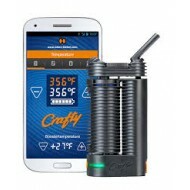 Crafty by Storz & Bickel. 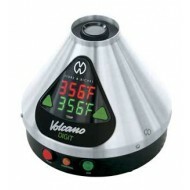 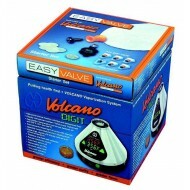 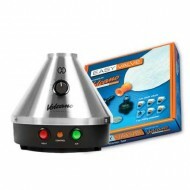 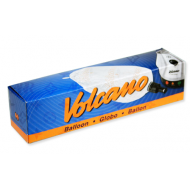 Due to the plus-/minus keys and the easily visible LED-display, the operation of the MIGHTY is sel..
Volcano Vaporizer Solid Valve Balloon 1 pk Volcano Vaporizer Solid Valve Balloon 1 pk are a must ..